This page is for restaurant owner/managers. We offer a restaurant membership that provides you with case pack pricing discounts. We also have larger size containers available that are more appropriate for restaurant volume. Contact us today and we would be more than happy to recommend our BEST SELLERS for you to experiment with. 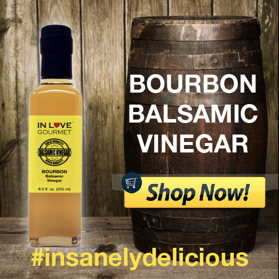 If you would like to try samples of any of our products, contact us at restaurants@inlovegourmet.com.